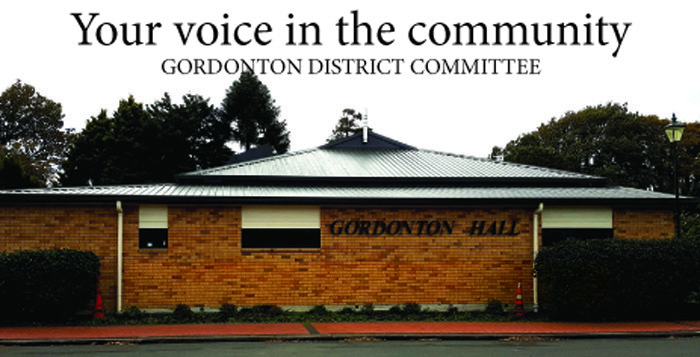 A number of issues were discussed at the Gordonton District Committee AGM recently, including the future of the country market and a need for volunteers. Gordonton Country Market started in 2012 in Hukanui Park, run by a committee from the Oaks Christian Centre. It has recently been in decline, organisers told the GDC. “This has been a direct result of fewer stall holders and less volunteers. They desperately need more volunteers if they want to have regular markets in the future. They have made a decision that they will only have a couple of markets a year,” GDC chairman Richard Riddell said in his report. He told Number 8 Network at least 30 volunteers are needed each time if regular markets are to continue. There will definitely be a Christmas market, he said, but possibly none before then without additional volunteers. Also discussed at the meeting were the old school buildings at Hukanui Park. Waikato District Council undertook a building safety at the end of last year, focussing mainly on fire safety. “It found that some of the exits were blocked by over grown vegetation, exit signs had fallen down and some door handles needed to be replaced. The vegetation was removed and signs were put back. “The building will have to be repiled and reroofed in the future if we wish to preserve and continue using the building for future generations,” he said in his report. The committee will also apply for funds from the Historic Places Trust. The next project for the hall was to sand and oil the floors over the summer holidays. He said there were three resignations at the meeting – Ray Kestle, Rod Wise and Jo Davies. Richard Riddell told Number 8 Network all had been a valued part of the committee over the years and had a wealth of knowledge. He thanked everyone who helped out – “…to those who have come in to the hall to do minor repairs and small jobs from time to time… changing light bulbs, gardening and other maintenance jobs, and also to those who help get quotes for the bigger jobs.